I told u it was small! 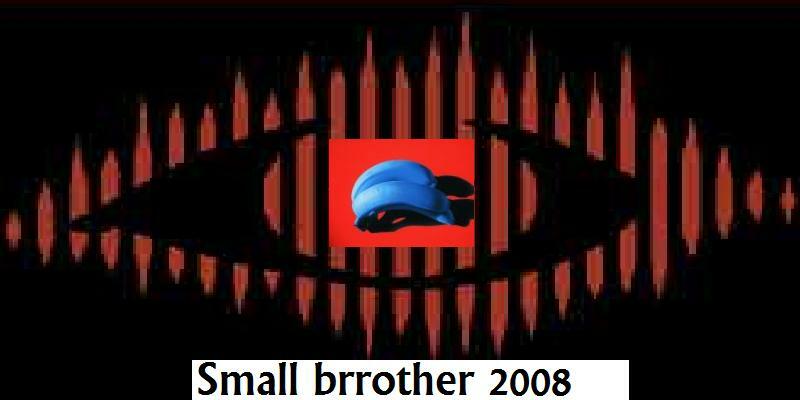 Small Brrother has rules disobey these rules and be kicked out of the comp. Rule no.1 = Mild languange allowed, no racism or that type of thing. Don't over do the language. Rule no.6 = i am allowed to laugh at you Ha Ha! This is were You vote for who you want 2 do da tasks or be evicted. Note that it is possible to change your vote. There was one vote since the poll was created on 06:47, 11 Octodest 2013. This page was last edited on 31 Jeremy 2014, at 04:05.